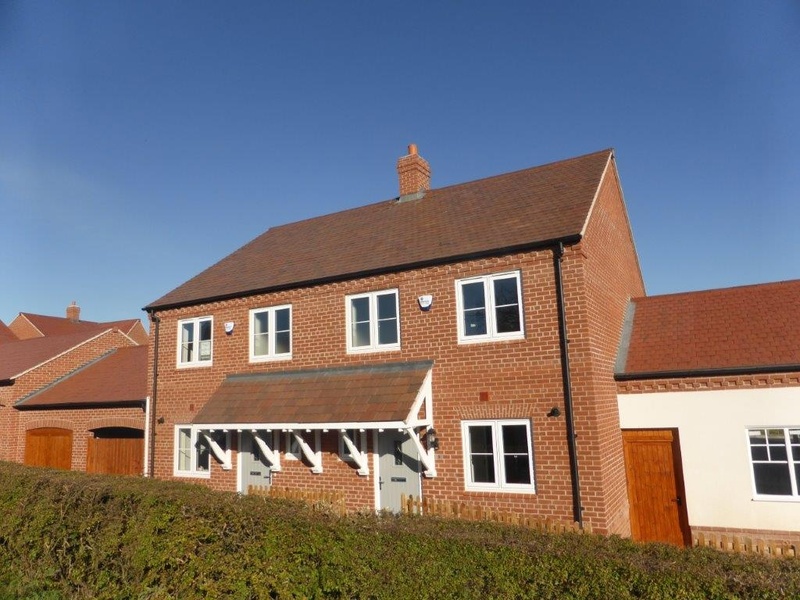 Superior high quality contemporary style single storey property in its own private and secure, south facing enclosed plot on the flat in the centre of Duffield. Magnificent 1920s built, but newly refurbished to include replacement roof, rewire, new heating, kitchens, bathrooms, flooring and extended detached residence retaining period features finished to the usual Chevin Homes high standard. 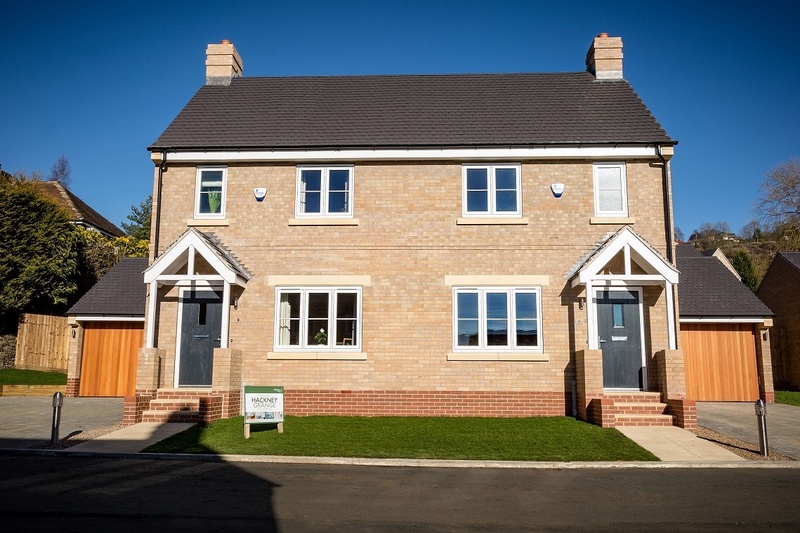 Stylish development of just ten, three, four & five bedroom homes nestled in the heart of Wyaston Village located within easy reach of Ashbourne, A52 and A50. 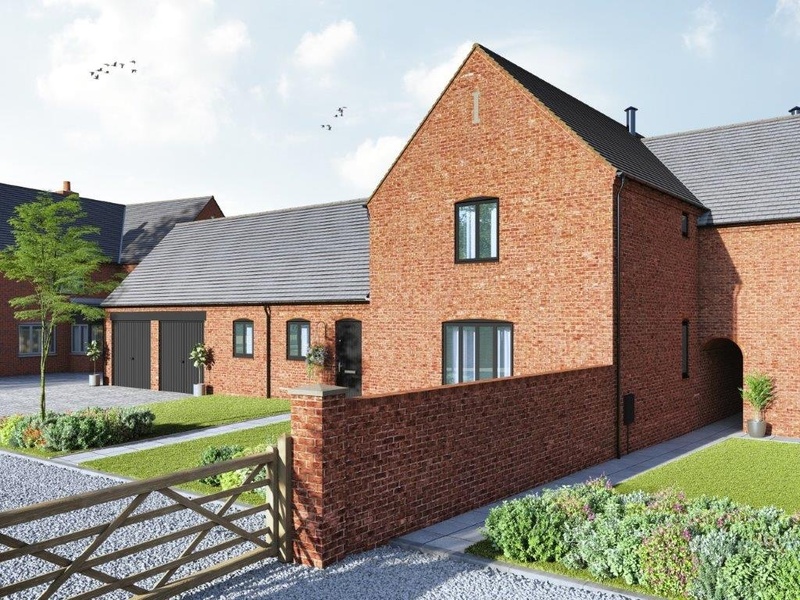 *** SOLD *** Hall Farm is a stylish development of just seven homes, consisting of four luxury barn conversions, two stunning four bedroom contemporary super homes and a beautiful listed farmhouse.